Fatima Diallo is a constitutional lawyer with more than eight years of experience as international consultant in the fields of Justice, Governance, Human rights, Transparency and Accountability. She was the Deputy General Secretary of the African Network of Constitutional Lawyers. As a legal anthropologist, she was a Senior Researcher at the Faculty of Law of University of Cape Town (South Africa) working in the field of customary law, indigenous values and human rights. She has carried extensive research on legal pluralism and indigenous laws and practices in Francophone West Africa and Southern Africa. 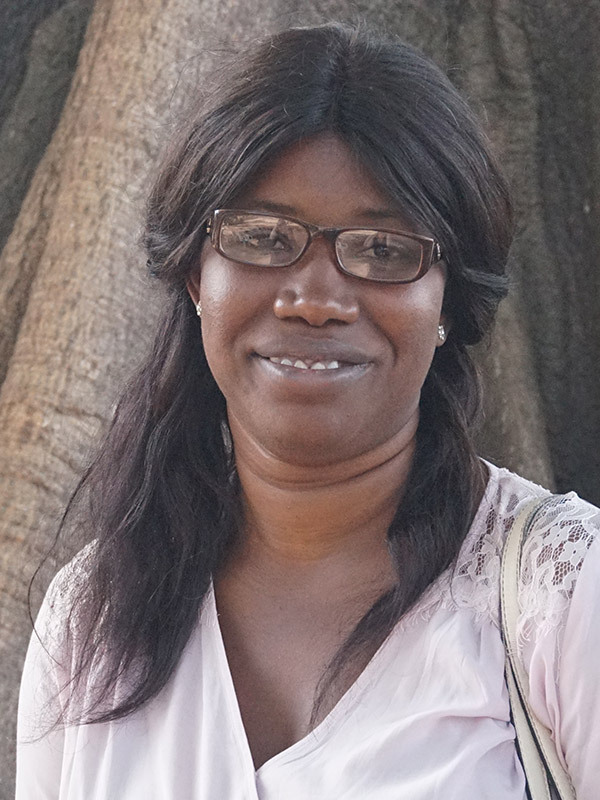 She holds a PhD in Legal Anthropology from Leiden University (Netherlands), an MPhil in Law of Decentralization and Management of Local Communities, a Master in Public Law and a Master in African Cyberspace Law at Gaston Berger University (Senegal).